The musical Falsettos was originally produced in New York in April 1992 and ran for nearly 500 performances. The show, which is one of the earliest musicals to deal with coming out of the closet and with AIDS, was revived on Broadway in 2016 and it’s the national tour of that production which is at the SHN Golden Gate Theatre. 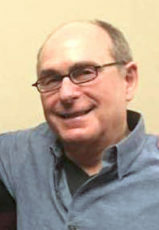 James Lapine is one of Broadway’s most successful directors, and has worked with Stephen Sondheim on such shows as Sunday in the Park with George, Into the Woods, and Sondheim on Sondheim. 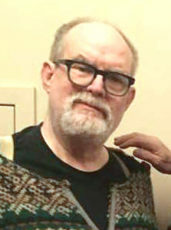 William Finn is not only known for Falsettos, but for the freqnently produced show, The 25th Annual Putnam County Spelling Bee. 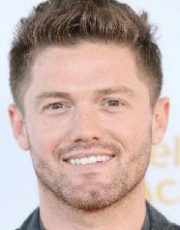 Spencer Liff has previously been a dancer and ensemble performer on Broadway, and has choreographed the recent revivals of Spring Awakening, Hedwig and the Angry Inch and most recently Head Over Heels. 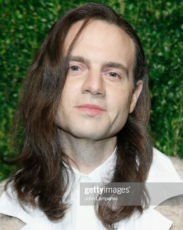 Justin Roth is the president and majority owner of Jujamcyn theatres in New York; among his most recent productions are andBruce Springsteen on Broadway, Angels in America, Mean Girls, and the upcoming Hadestown. The complete interviews with James Lapine and William Finn, and Spencer Liff and Jordan Roth, can be found as Bay Area Theatre podcasts in the area 941 section of kpfa.org. I’m Richard Wolinsky on Arts-Waves. Coming up now, the weekly Arts-Waes theatre review.